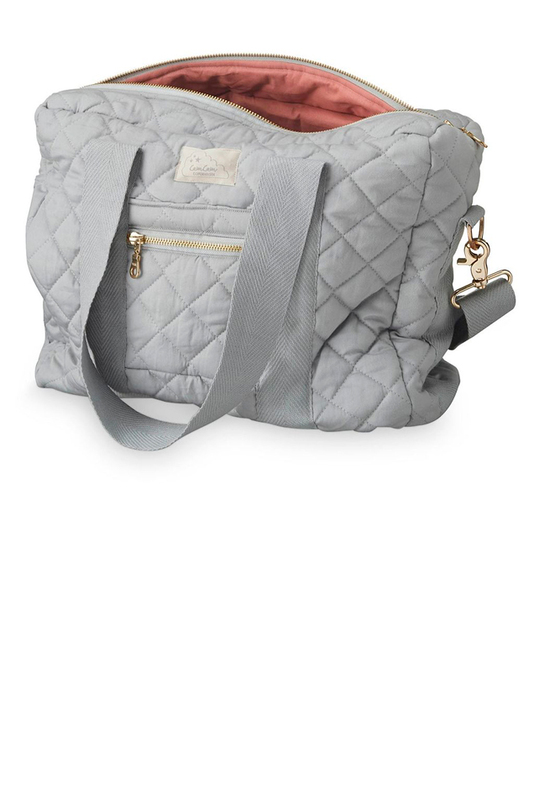 Cam Cam’s popular and super stylish quilted nursing/diaper bag. This bag is beautiful but also practical and doesn’t look like a traditional changing bag! 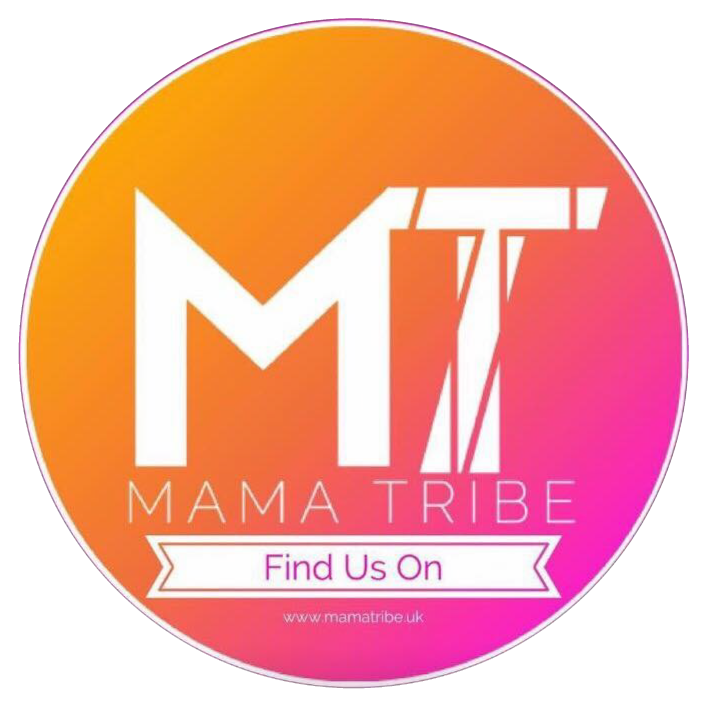 It has a water repellent coating both inside and out, heavy straps with an adjustable shoulder strap that fits perfectly around the pram handle and lots of pockets for organisation. This bag is minimalistic, durable and made to last – a beautiful bag to use with or without baby! Also available in a larger 16L size changing bag, as well as matching weekend bag and Mama pouch/wash bag. Size: 36 x 30 x 11cm. Volume: 12L.